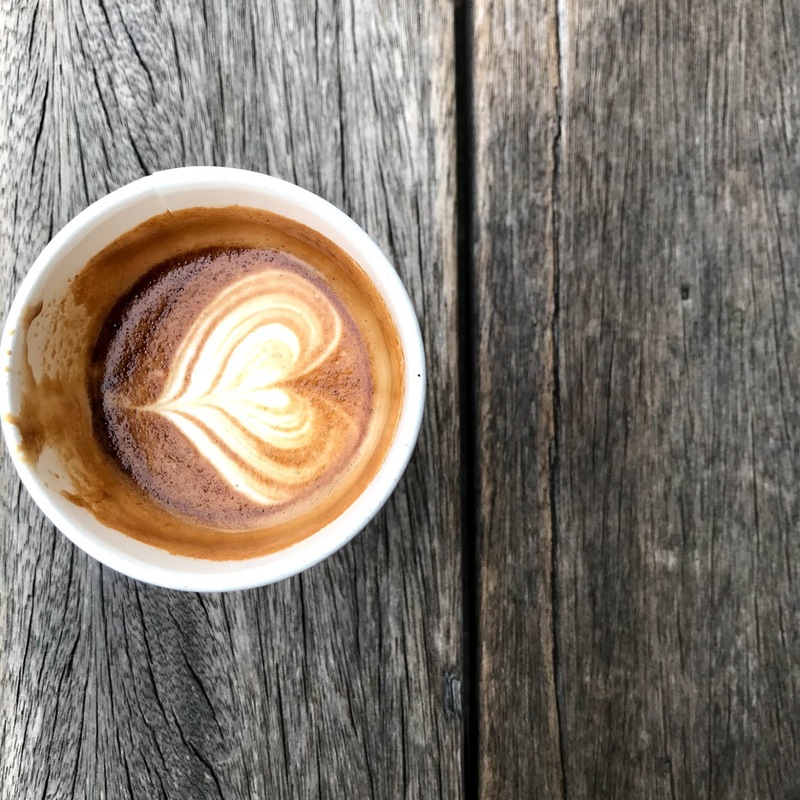 A pioneer coffee shop of Japanese third wave coffee culture. 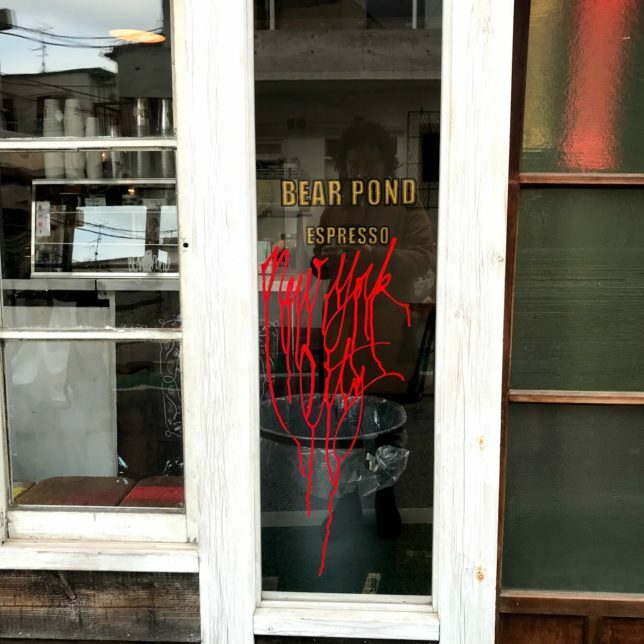 It is BEAR POND ESPRESSO. I ordered a menu called Gibraltar. 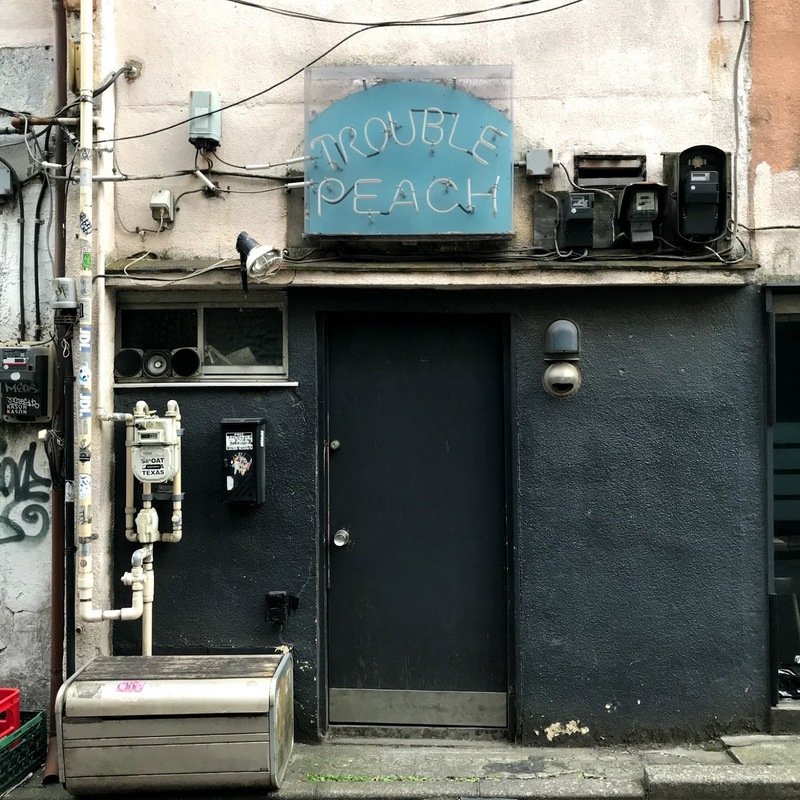 Close to BEAR POND ESPRESSO, there are lots of clothing stores, record shops, secondhand bookstores, and old BARs. 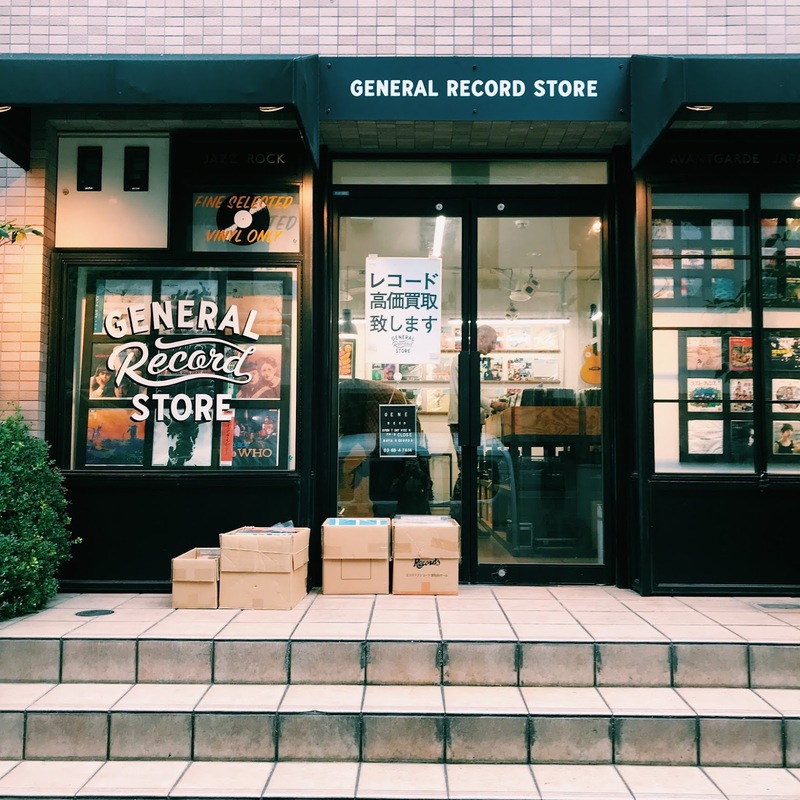 I went to the GENERAL RECORD STORE. 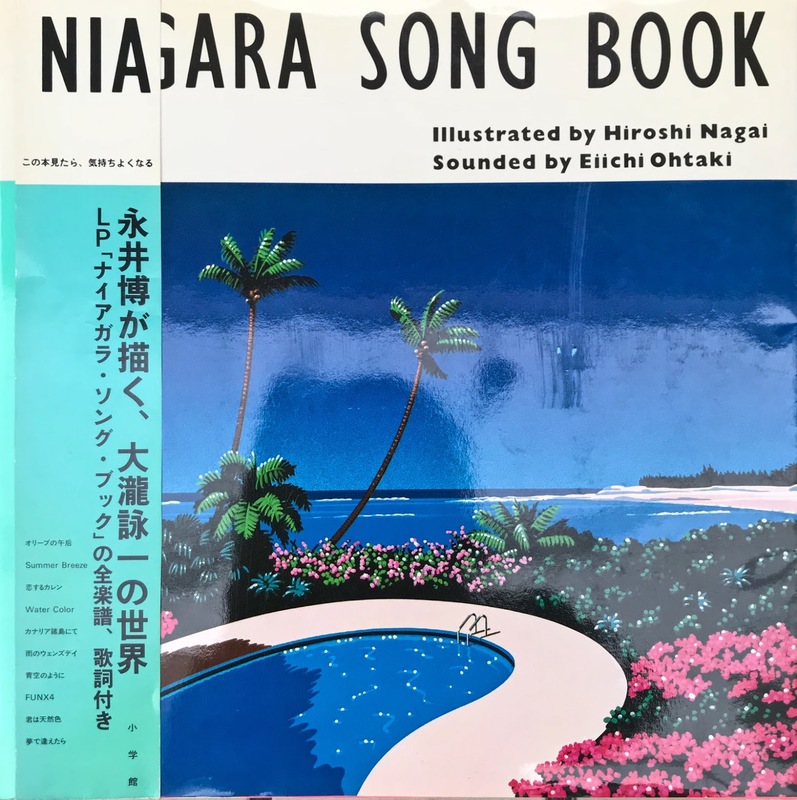 I bought all the lyrics of Eiichi Otaki ‘s famous record [Niagara song book] and Hiroshi Nagai’ s artwork book.